At Myhomebnb we help you rent out your house when you’re away, if you don’t want to manage rentals yourself, or just cannot find the time. We offer all-in-one services including check-in, check-out, housekeeping, online advertising, photography and bookings. Our approach is careful and we pay attention to detail. 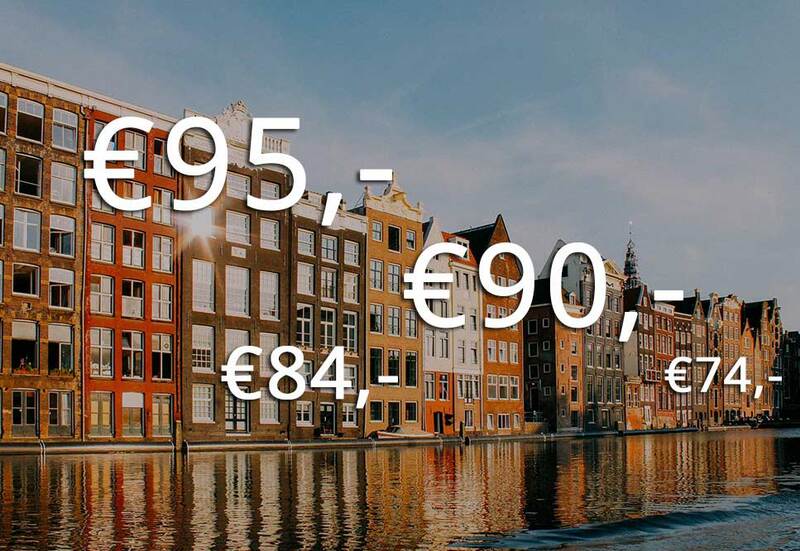 That makes Myhomebnb the perfect Airbnb service in Amsterdam to rent out your property. We work closely together with our customers to ensure we meet all their needs. MyHomebnb advertises your property on all relevant platforms. From Airbnb to Wimdu. Your property will show up everywhere in the search results. 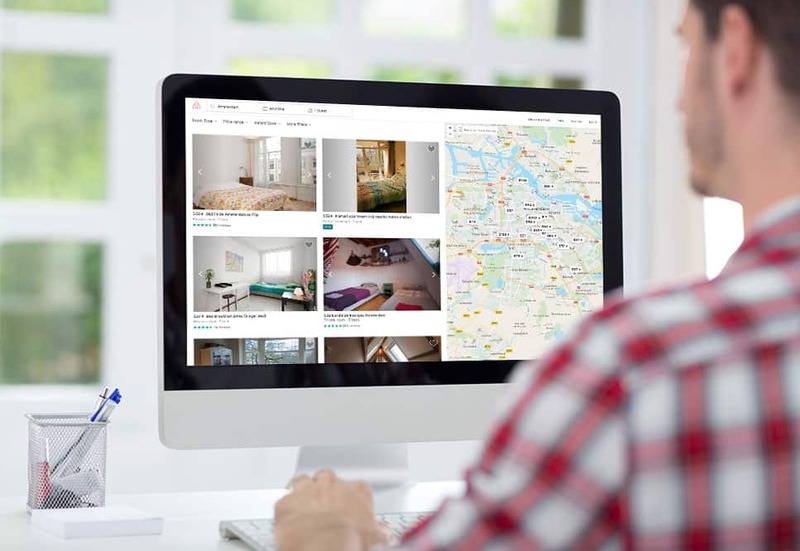 At MyHomebnb we manage your bookings on Airbnb and we communicate with your tenants. Our services cover key collection and check-in procedure too! Of course you want assured tenants who will be nice your home and everything in it. 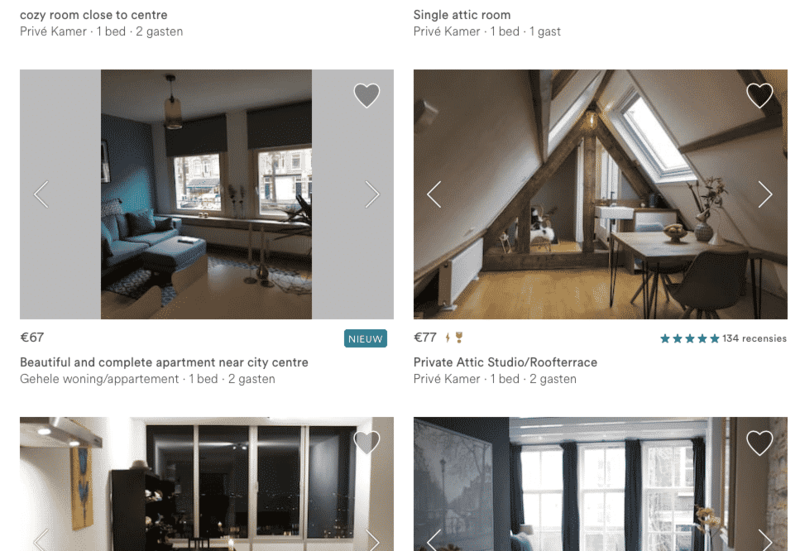 MyHomebnb screens potential tenants and ensures that only tenants with a good reputation can rent your property for a safe rental. We are there for your tenants 24/7 to assist with unexpected events so we make the rental period as pleasant as possible for both you and your guests. With our extensive knowledge and experience we determine together with you the best rental price to go with your property. Price calculation is based on several factors and can vary per season. This way we can achieve optimal occupancy. 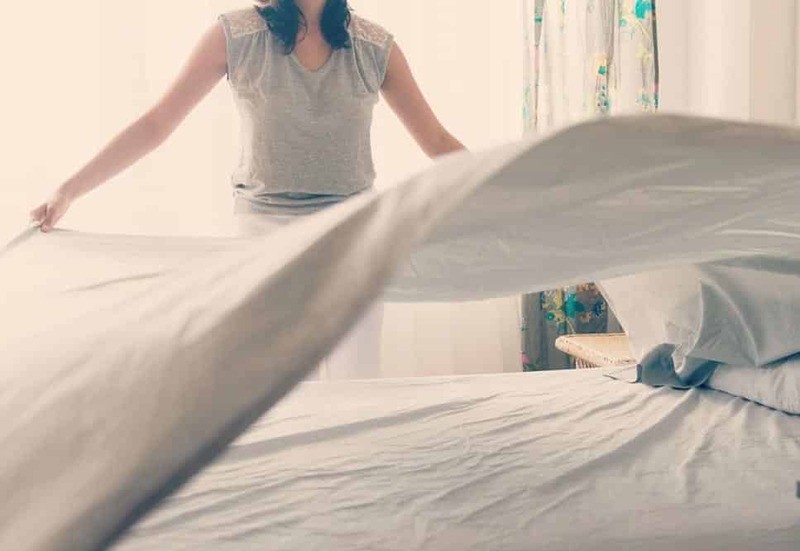 Use our professional housekeeping and linen service to make your home totally clean for new tenants, or for yourself before you return after your holiday. 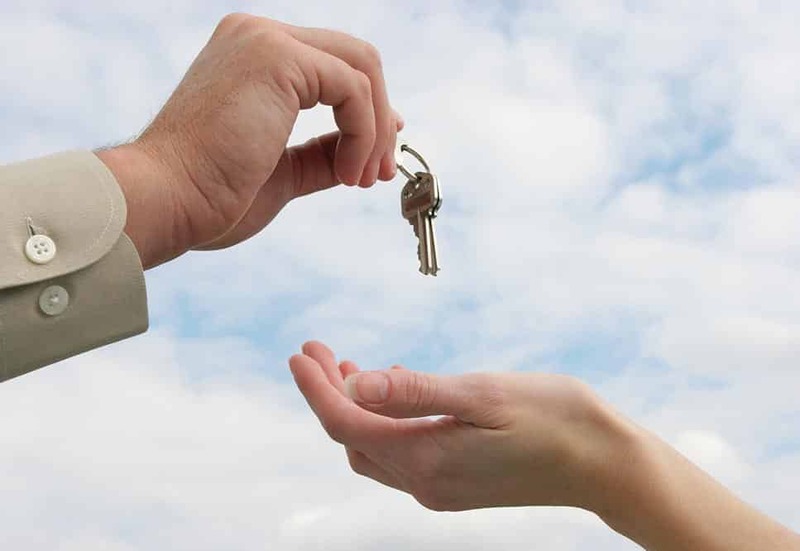 We give a free evaluation of your property and calculate your potential rental earnings. Are you satisfied with the evaluation of your home and your potential rental earnings? Then we can get to work! We will take photo’s of your property, create advertisements on Airbnb and manage bookings, check-ins and cleaning. Go on holiday! In your absence the rental of your home is taken care of and before you know it you earned back your holiday. Raul is the Airbnb host of my appartment to my great satisfaction. He is a warm and pleasant person to person and the best to trust my home to. Myhomebnb handles commercial implementation of agreements carefully, reliably and accurately. Because of his dedication my appartment generates a particularly high turnover during rental periods. Guests are extremely satisfied with both the warm welcome Raul gives them as well as the information he provides for tenants. It has been a couple of years already since Myhomebnb took over my Airbnb rentals management. I’ve always enjoyed working with Raul and his coworkers. Earnings are good and my house is kept tidy during my holidays. I can recommend Myhomebnb to anyone who decides to rent out his or her property via Airbnb. Myhomebnb took care of rentals for my apartment during my travels abroad. Their employees are reliable and you can fully count on them. Raul is a very proactive person and always thinks of creative solutions. I definitely recommend to rent your house through Myhomebnb.